After only a week in theaters, Steven Spielberg’s adaptation of Ernest Cline’s acclaimed novel Ready Player One is already scoring large numbers at the box office, accumulating over $300 million at the global box office as it enters its second weekend of release. With nearly $143 million (RMB 897m) and counting at the Chinese box office, Ready Player One is already the biggest Warner Bros. release ever in China. Additionally, the film topped the domestic box office in its opening weekend, and also debuted at #1 in major international markets, including France, Italy, Spain, Brazil, Mexico, Russia and Australia. The film is also playing strong in such major territories as the UK and Korea, with Germany opening this weekend and Japan on April 20th. 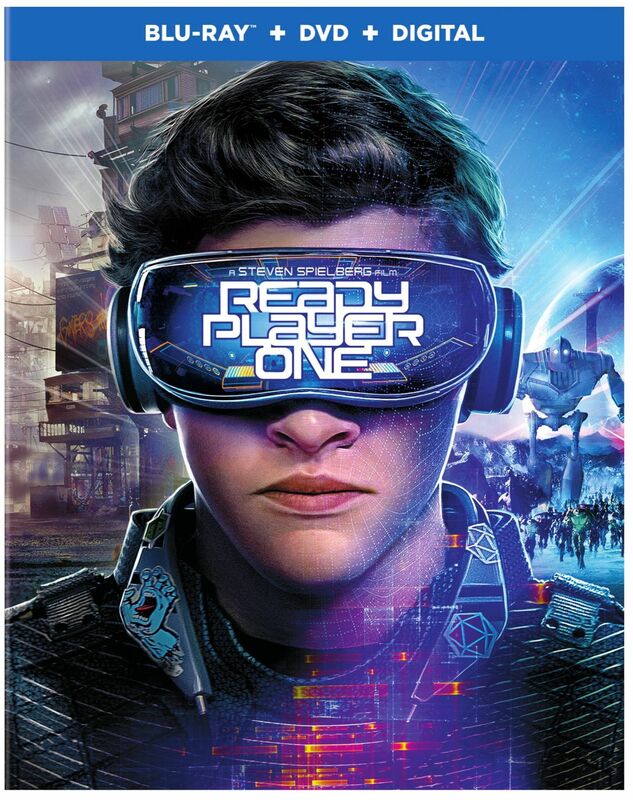 The sci-fi adventure follows gamer Wade Watts (Tye Sheridan, X-Men: Apocalypse) in dystopic 2045 as he and a group of allies seek to find three keys hidden in the virtual reality software the OASIS that will give them complete ownership of the worldwide program before an evil company can take control of it and the deceased creator’s wealth. Directed by Spielberg (Jurassic Park) and co-starring Olivia Cooke (Thoroughbreds), Ben Mendelsohn (Rogue One) and Simon Pegg (Star Trek Beyond), the film has earned very positive reviews from critics and audiences upon release for its slick pacing and stellar visual effects, with many even noting it as an improvement over its source material. The film’s opening weekend gross also marked Spielberg’s largest domestic opening since the fourth entry in his classic adventure franchise, 2008’s Indiana Jones and the Kingdom of the Crystal Skull. But in bringing this pop culture heavy material to the big screen in a large and nostalgic way only Spielberg can, the film was made with the large budget of $175 million and with a global marketing budget of roughly $150 million, the movie will need to make at least $400 million worldwide to break even for Warner Bros., according to Deadline. 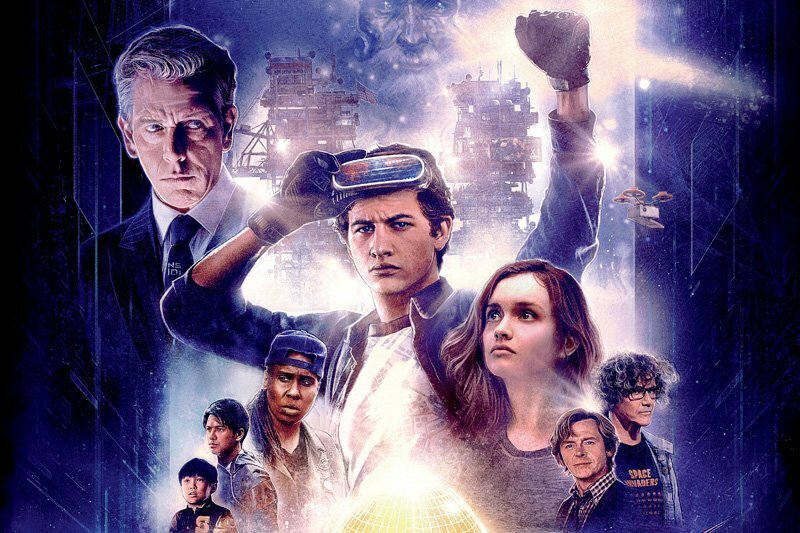 While this might seem like a troublesome feat for some films, Warner Bros. and Spielberg have clearly defied all expectations with the early and large success of Ready Player One, ensuring that not only will it more than likely break even for the studio, but should also turn a nice profit for all parties involved as it continues to capture the hearts and imaginations of audiences around the world. The film will face competition this weekend at the box office from newcomers A Quiet Place, which has received large anticipation from fans following its largely positive reviews from its debut at South by Southwest Festival, and Blockers, which already has a lot of audience interest thanks to its raunchy nature and now elevated anticipation with a “Certified Fresh” rating on Rotten Tomatoes. However, despite the buzz behind these newcomers, Ready Player One is still expected to hold a high spot at the box office, some predicting it to hold its number one spot while others see Quiet Place dethroning it.